If you’ve made it this far, we salute you! 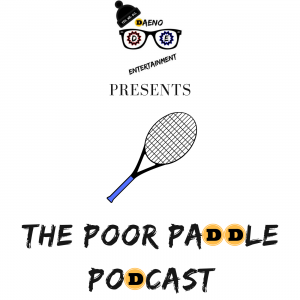 Welcome to the fourth episode of Poor Paddle. Listen as Rome E. Creek rants about playoff football, the death of a legend, short basketball players, and so much more!